In order for seller concessions to be paid at closing, they must be specifically approved by the lender. Simply provide us a copy of any invoice or estimate detailing the work done or to be done, and we will submit it to the lender for their approval. Of course, many contracts call for the seller to make a monetary contribution to closing costs, and this will appear as a line item debit to the seller and credit to the buyer on the settlement statement. You can request to schedule a closing at any time. However, any closing you schedule will be subject to the lender’s final approval. We do prefer that closings be scheduled at least one business day in advance, but understand and will work with you to accommodate same-day scheduling if at all possible. We also encourage you to schedule closings for sale transactions for earlier in the day in order to allow sufficient time for funding. My client can’t attend closing. Can they use a power of attorney? Remember, powers of attorney are documents of last resort and should only be used when someone is truly incapable of coming to the closing. Every power of attorney must be specific to the particular transaction and must be approved by the lender and/or our office in advance. If you suspect that a power of attorney will be required, please let us know as soon as possible. Settlement statements are prepared as soon as we receive closing instructions from the lender. This may be several days in advance of closing, or it may be just before you are scheduled to close; it all depends on the lender and the individual circumstances. We will provide a copy of the HUD-1 as soon as the lender gives its approval of the final figures. Although this may delay your receipt for a short while, it is in everyone’s best interest to wait until the HUD-1 has final approval before it is provided to all the parties. Checks are written as soon as we have both collected funds and the lender’s authorization to disburse. It is always our goal to deliver commission checks after closing while you are in our offices, but occasionally it may be necessary to make other arrangements for delivery in the event that all requirements are not met by that time. Do you honor pay-at-close requests? Yes. As long as an agent provides us with a properly-authenticated document from your broker instructing us to distribute the commission funds according to its terms, we are happy to accommodate those requests. Yes, we will. A short sale occurs when a secured lender agrees to accept less than the full amount it is owed in exchange for releasing its interest in the property. In other words, the seller’s mortgage lender agrees to a discounted payoff at the sale. 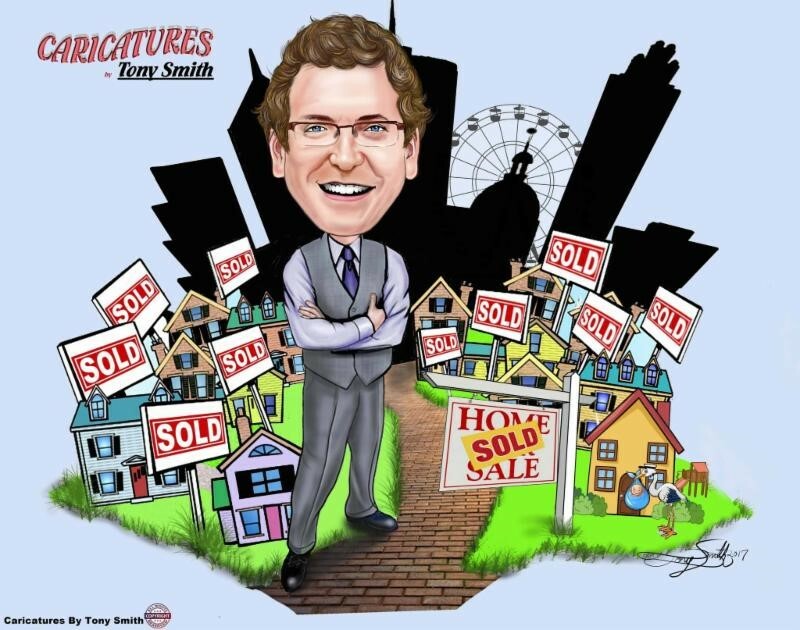 We have closed many short sales. Just make sure to let us know your closing involves a short sale, and when you send over a contract, make sure to include the approval letter from the short-selling lender. If you don’t have an approval letter, just let us know, and we’ll work with you as you present the short sale offer to the lender. Please understand that in a short sale transaction, the seller cannot receive any proceeds from the sale, unless permitted by the short sale lender. Furthermore, the short selling lender may insist upon reduced real estate agent commissions and caps to any seller-paid closing costs.